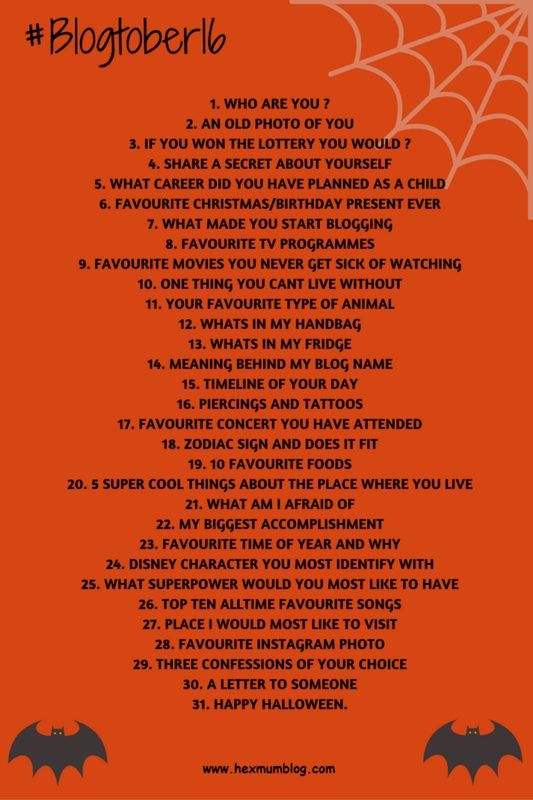 Blogtober #5 – What career did you have planned as a child? I don’t think I’ve ever really known what career I wanted, I still don’t. You work for such a long time, does it really have to be the same job for all of those years? I remember wanting to be a vet at some point when I was younger but I’m definitely not academic enough for that and I’m allergic to horses and guinea pigs. When I watched Ally McBeal, a job in law appealed to me, again, never in a million years would I have passed exams for this but it was the nice suits and Gucci shoes that I wanted rather than the job. I started Mental Health Nursing at university but didn’t continue after the first year. I didn’t enjoy the role of the nurse being in an office rather than with the patients. I’ve spent 11ish years as a support worker in various roles including adults with learning disabilities, children and adults with autism, adults with mental health issues and the occasional shift in nursing homes. I currently do the marketing and social media for a jewellery and keepsake company. Blogtober #7 – What made you start blogging? 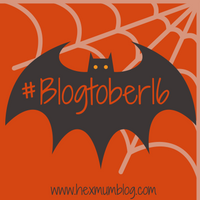 2 Comments on Blogtober #5 – What career did you have planned as a child? Watching TV shows about lawyers made me want to be one too but only for the shoes. Then randomly I entered this essay competition and after all the rounds I ended up getting offered a job as a lawyer. Sometimes dreams do come true eh!